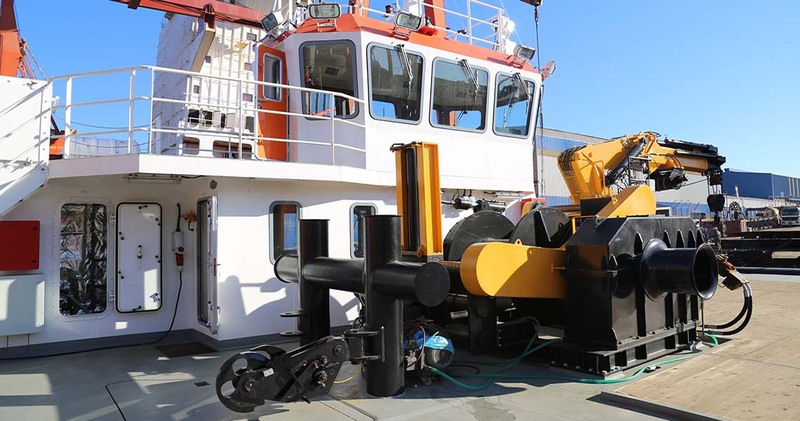 YMV manufactures wide range of towing winches for all types and tonnages of workboats, tugboats and research vessels. Our towing winches capacity may vary from 5 tonnes to 100 tonnes. Single or double drum or water fall types are available. YMV Optional Constant Tension Functionality is especially recommended for smooth and safe Towing Operations. YMV Constant Tension winch allows operator, precise control on load handling by using constant tension adjustments, when operation safety has high importance. 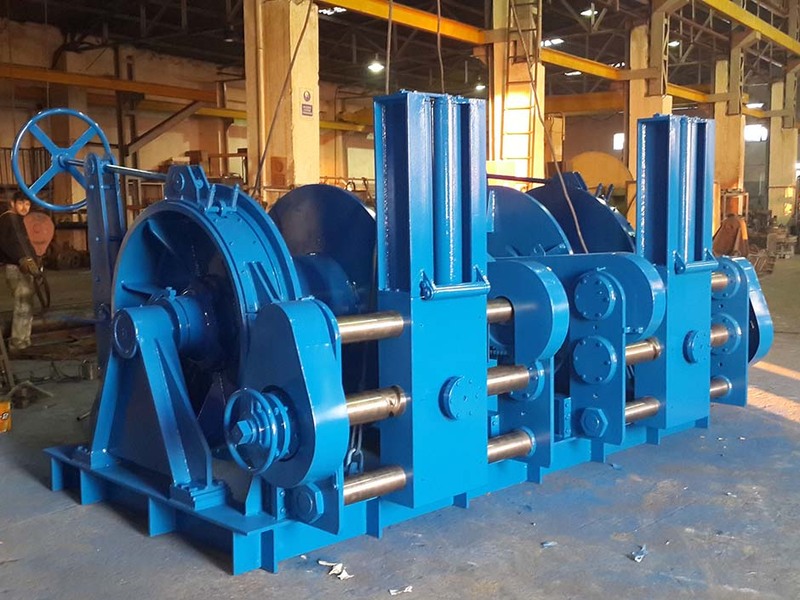 YMV Winch Constant Tension mode and YMV Winch Active Heave Compensation mode are widely preffered in offshore operations when harsh marine conditions are usually existing.